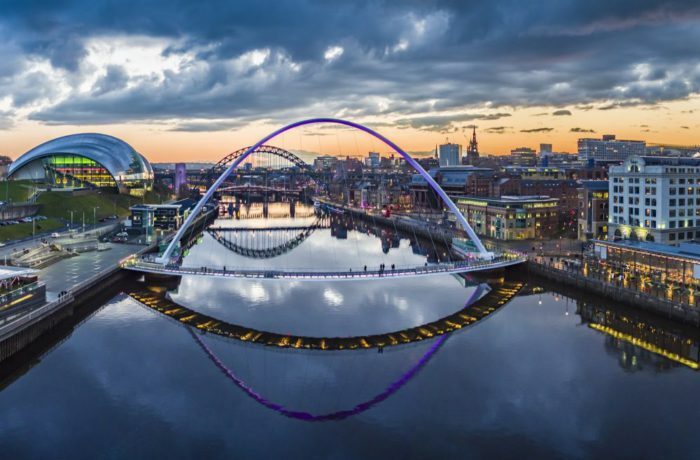 NewcastleGateshead Convention Bureau has launched a new publication aimed at promoting its knowledge economy strengths as well as being a guide for people organising conferences and events in the North East of England. Meet NewcastleGateshead is a collection of feature-driven articles promoting the research, business and sector strengths of the region. It introduces readers to key North East figures, featuring interviews with leaders from the world of business, academia, culture and sport – as well as some famous faces – to help get to the heart of what makes Newcastle, Gateshead and North East England a relevant and important place. A copy of the guide can be accessed here.